The Dirty Dancing Hen Party package is a Hen Party idea designed for those who love to dance to the famous Dirty Dancing soundtrack. 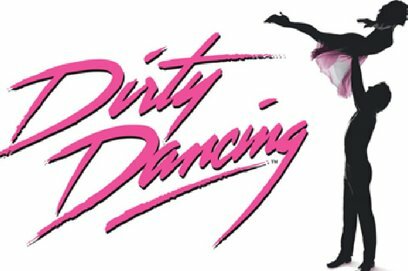 Our Dirty Dancing package involves an hour long dance session with professional choreographer Thomas Spratt who will teach you the basic moves that was featured in the box office movie Dirty Dancing. “Nobody put baby in the corner” is certainly the case with this package as each member of the party will be paired with one and other to perform the famous dance moves.